Mary Poppins might be closing in March, but Broadway has a new Disney favorite to look forward to: Aladdin! 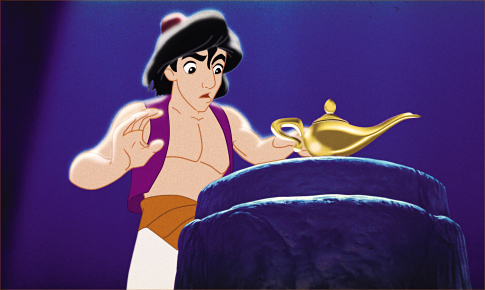 Aladdin opens in the New Amsterdam Theater in the spring of 2014, reports the New York Times. The show features classic songs from the animated film and some new ones as well. I’m surprised Aladdin hasn’t come to Broadway sooner. All I know is that the set for this musical is going to be beautiful — and can you imagine that flying carpet ride on stage? Theatrical magic!